Look fly on the fly! We styled five comfy-chic outfits from H&M Studio Autumn/Winter 2015 that'll go the distance even after your flight has landed. The Studio collection is Hennes and Mauritz’ seasonal, slightly upscale line boasting of a fashion girl’s cold-weather staples. It definitely has all the layers, cozy knits, luxe detailing, and colors you want to wear for a fall or winter trip abroad! Cabin crew, please prepare for a stylish take-off (in these looks that will have you saying ciao to your sweats). Pick: Embellished Knit Top, P7,990. A bedazzled, thin sweater with a starburst print will keep you looking cool, calm and collected no matter how long Immigration has you standing in line. 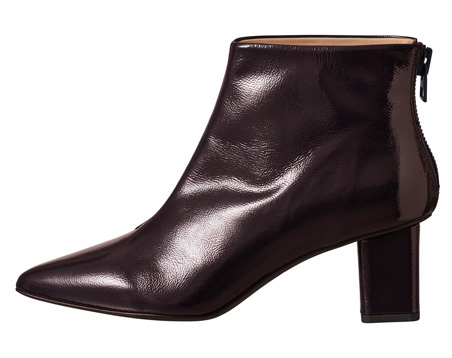 Throw in: a pair of Patent Ankle Boots, P6,990 that zips to get yourself in and out of airport security fast. Add your own: Slim-fit jeans. You can never go wrong with denim as the base of your outfit. 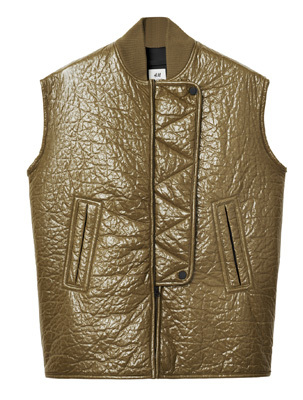 Pick: Zip-Up Vest, P6,990. This has laminated wool that looks sleeker than the average puff jacket. Throw in: Side Zip Trousers (P3,990). Bottoms with a stretch are perfect for extra-long flights. Add your own: Long sleeve top or pullover to amp up your airport layering game. The whole look is sporty and pulled together but still suitable for curling up. 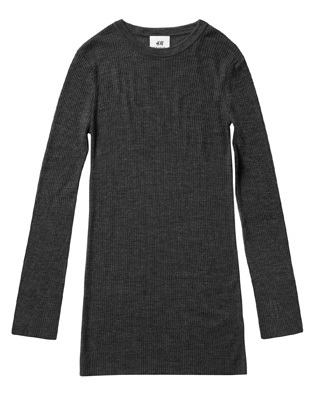 Pick: Wool Dress, P2,990. 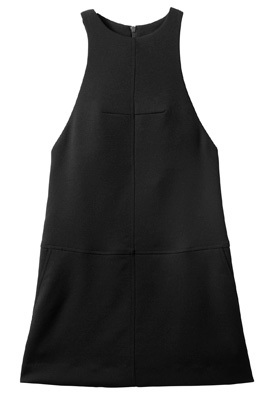 Because must it always be a baggy sweater dress? 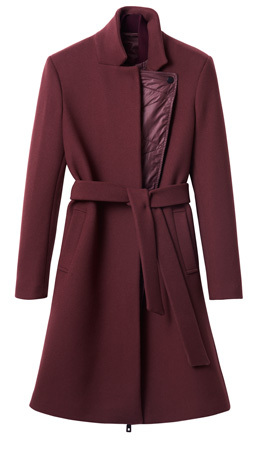 Throw in: a Belted Trench, P9,990. It’s a great idea to wear your bulkiest coat while traveling so it doesn’t get squashed in your luggage. Add your own: Hat or beanie that hides your bedhead. This is a girly OOTD you can definitely wear post-landing. 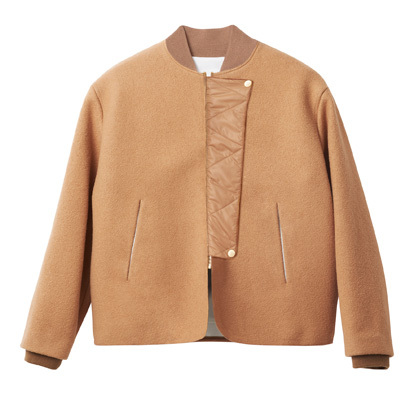 Pick: Bomber Jacket, P7,990. This oversized camel outerwear in matte wool will look mighty fine paired with other neutrals, and keep you warm at 30,000 feet. 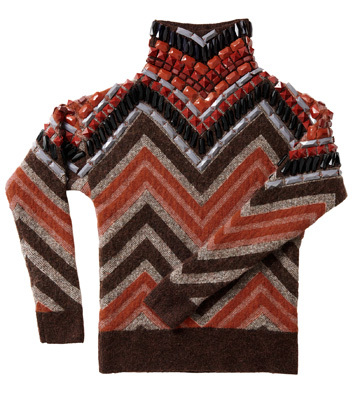 Throw in: a Wool Top, P1,690, that still looks polished with hardly any effort at all. Add your own: White sneakers. They come in handy for running to the boarding gate. 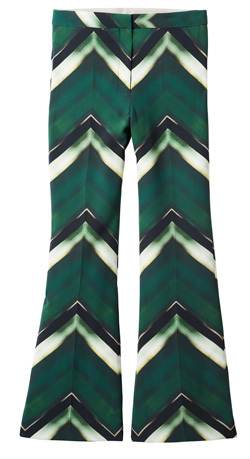 Pick: Flared Pants (P3490). Wide-leg pants are in the corner of comfy and chic. 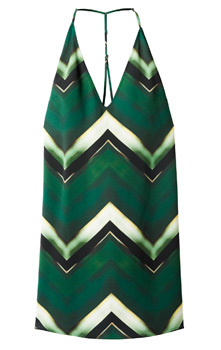 Plus, the bold zigzag print makes all the difference. Throw in: the coordinating Tank (P2,290) because why the hell not? The two-piece looks like a jumpsuit but is much more public restroom-friendly, and you’ll look just as glam as Kendall Jenner at the airport terminal. Add your own: Knit scarf. Your flight is going to be freezing, so don’t forget a scarf that doubles as a blanket as you settle in for that in-flight movie. 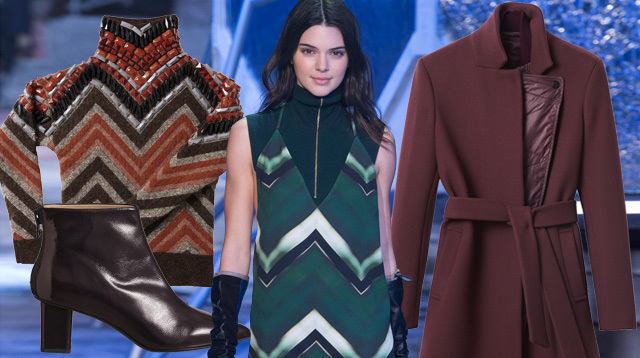 H&M’s Studio A/W 2015 collection will launch exclusively in its flagship store in SM Mega Fashion Hall in September.